The law provides all Americans many consumer protections, regarding their credit. 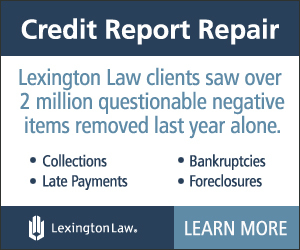 At Lexington Law, we help you understand those rights, and leverage them to help ensure that you have a fair, accurate, and substantiated credit report. Lexington Law offers a free credit repair consultation, which includes a complete review of your FREE credit report summary and score. Call us today at 1-800-458-5202 to take advantage of our no-obligation offer. 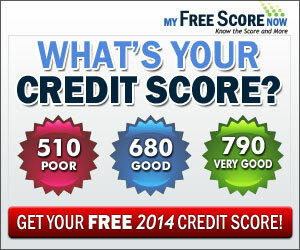 • What affects my credit score? 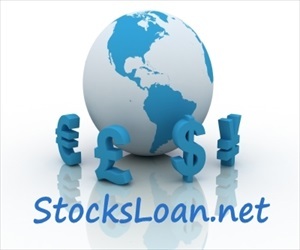 • What’s in my credit report? share my information with bureaus? 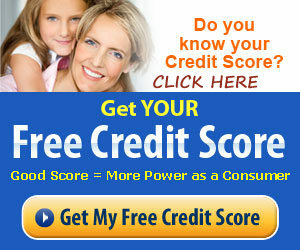 • Is it only about credit bureaus? repair, but who should I contact? 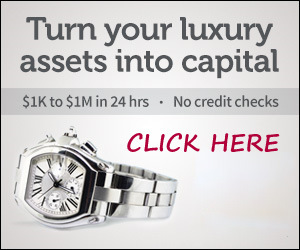 We have provided expert credit repair services and experienced support to hundreds of thousands of people. Our firm is among the largest network of credit repair professionals in the U.S. We work together to ensure the highest standard of credit repair service. Our services have helped clients remove more than 4,800,000 negative credit items from their credit reports in 2013 alone. Our clients have seen impressive results, with an average of 10.2 items, or 27% of their presenting negatives, removed from their credit reports within 4 months.